Nail fungus, (also known as onychomycosis or tinea unguium) is a fungal infection found in the toenails or fingernails. 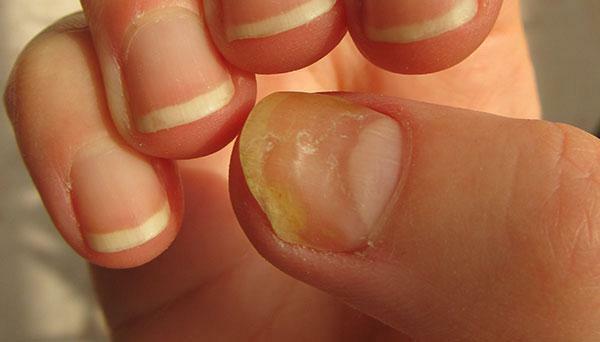 The first symptoms of a nail fungus is usually a white or yellow spot at the tip of the nail. As it spreads, the entire nail begins to discolor, thicken, and often crumble at the edges. Q-Clean: Thermage procedures can help smooth, tighten and contour your skin for an overall younger looking appearance in a single treatment without surgery or injections.